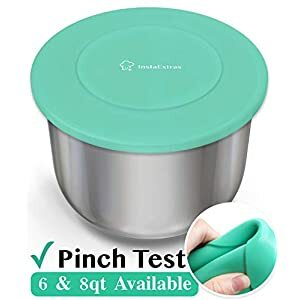 ✔ PINCH TEST SILICONE – Made from 100% FDA inspected premium food grade silicone. 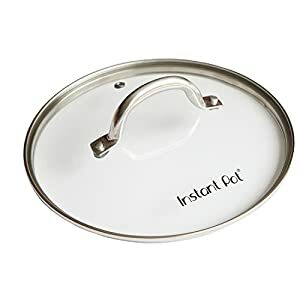 Our BPA-Free silicone lids for Instant Pot adhere to 3rd party lab testing FDA & RoHs standards to ensure quality and safety for you and your family. The silicone in our InstaPot accessories contains no: Plastic, PBBs, Phthalate, Lead, Cadmium, Mercury, or other carcinogens. Compare to competitors whose silicone are made with cheap filler ingredients. ✔ DISHWASHER SAFE- Our Insta Pot Silicone lids are dishwasher Safe & Freezer Safe. 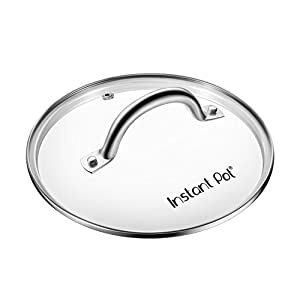 Our Hot & Cold resistant Insta Pot lids withstand temperatures from -40 to 500 degrees. 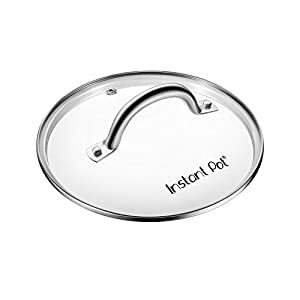 To clean an Instant Pot silicone lid accessory, simply put the cover into your dishwasher for cleaning and sterilization.